Rated 5 out of 5 by crazycaz50 from well I liked it! I read other views and have to disagree, I found this game better than a host of other HOG I've played. So what if the objects are very well hidden.....it's in the name. Rated 4 out of 5 by Copperfield from Not for neatniks I liked this game; worth the money when buying on a special promo offer. The HO scenes are cluttered (not unusual in most HO games) but this makes finding items more difficult. I don't mind that; this is, after all, the purpose of the game. My graphics were great and I liked the different scenes. Enjoyable! Rated 4 out of 5 by Tygrepawz from Good family fun for $2.99 Daily Deal First, I read all the other reviews and didn't find the graphics fuzzy at all although like previously noted, some of the objects were obscured or there was more than one to pick from so you had to try them all. Some of the wizard's mini game puzzles were fairly easy to figure out but others were not and no explanations were given to help. I played the first time in casual mode as the female detective so I might try a second time as the male detective to see if it plays any differently in the harder format. I didn't pay too much attention to the music but had it turned down lower so it didn't interfere with something else I was listening to at the time. I'm far from an expert and did use the hints occasionally as needed but for the most part didn't have too much trouble picking out the right objects.The bonus brick breaker game at the end was pretty cool as the levels got harder to finish. If I had to fault the game on anything, it was just too short & the ending seemed flat. The chapters were short with the wizard games after each one and the story in between was about average. It was nice to not play one of those dark and dreary horror HOGs that seem so popular now - if that's not your cup of tea, this is one the whole family can play. Rated 3 out of 5 by laid_back_ladies from difficult object find I liked the game well enough but what I don't like is when the creators of the game hide things along the very edge of the playing screen so that you can only see them if you use a hint. Hidden objects could be much better hidden within the scene. 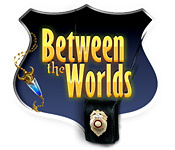 Rated 3 out of 5 by pennmom36 from Between The Worlds Your detective skills must be known worldwide because the Chief of Police has bought you a plane ticket to come and assist him in finding an evildoer! Each scene has several items that "open" such as a drawer or toolbox. Inside these special items are a piece of an amulet that you are trying to put back together. The biggest problems I have with this game are the fact that items are way out of proportion. In the same scene, some items are the size you would expect, such as a small lighter or tube of lipstick. Then there will be an item that is huge such as a hat or gas can. They are all simply junkpiles of random items spewn about a room. The graphics hinder finding things as well because in my opinion, some items are difficult to identify. 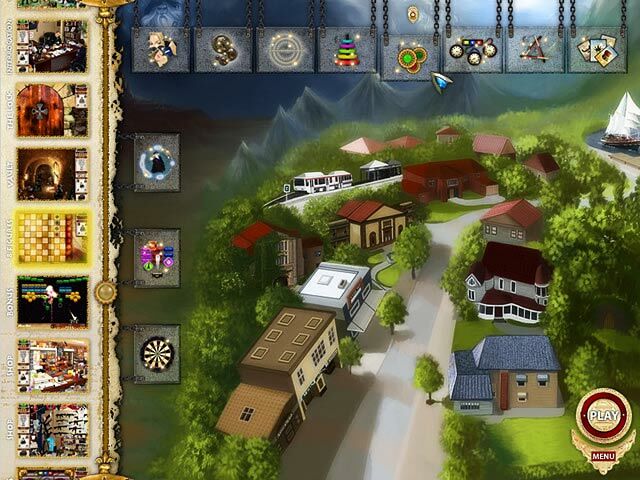 Other than that it is a nice game for hidden object lovers because there is one HOS after another. Rated 3 out of 5 by jasmin4 from I wanted to like this game...But... Unfortunately, some of the HOs were microscopic/ blended/ indistinguishable, and there were several of a list item in the scene, but only a specific one is needed. Thankfully there is no multi click penalty. The HOS are junk piles for the most part, and some items were only slivers waaaaaay at the bottom of the screen. Headache inducing microscopic HOGs like this, and timed games are the only games I will not purchase, not even for the DD. The graphics and sound were not the greatest, and the story line didn't really capture my interest. The puzzles and mini games were easy enough, and different. The hint recharges at a reasonable rate, and the dialog can be skipped, for those who don't want to read a book. This is a very linear game, with no exploring. Always try before you buy! Rated 3 out of 5 by OldLady12 from Lots of levels ... not too hard There are volume controls for music & sound effects. There are 32 levels, you need to find 16 amulet parts, there are 9 wizard traps (puzzles) and 3 bonus levels (shoot the wizard clones). There were no voice overs and quite a bit of reading, although you can skip those scenes. The puzzles encountered in the demo were not too difficult. 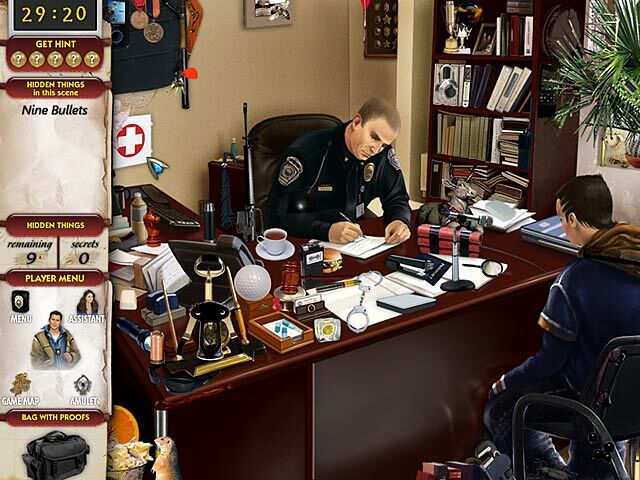 The hidden object scenes were pretty cluttered and a bit fuzzy. Quite a few of the objects were at the very bottom of the scene and you could only see the top. We did use the hints and they took a while to refill. Also, there seemed to be more than one object of the same type. If you were looking for a pair of glasses, you might see a couple different pair, but only one was right. 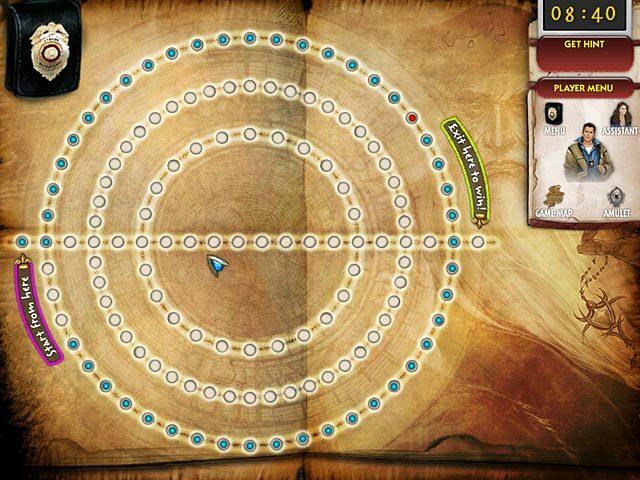 We only played for about 45 minutes and finished 10 levels, 3 puzzles and 1 bonus round. I think we found 6 out of 16 amulet pieces. The game was fun, but was quite a strain on the eyes. We will not be purchasing, but try the demo. You may like it. Rated 2 out of 5 by grapeleaves from It's a bust!!!! I bought Between the Worlds 111 it was better. This game the hidden objects an eye strain. Not sure they did that. All was very clear and colorful except what you had to find. I had to pass this game sorry to say. Rated 2 out of 5 by squeekie from Between the Worlds This game has an interesting story line, I usually enjoy playing this type of game this one frustrated me. The items to find were not clear in the pictures, many of the items were at the very edge or just a sliver of the object shows up, the hint refill is so slow I could nap and still wake up before it refills, they try to cram too many items into the pictures! Frustration is the word that best describes this game.